Bohol is one of the most visited tourist destinations in the Philippines. The island of Bohol is in the southeast of Cebu and southwest of Leyte. Local and foreign tourists will surely appreciate the beautiful and breathtaking sites that the province has to offer. Make sure to visit these top tourist spots in Bohol and you will not be disappointed. 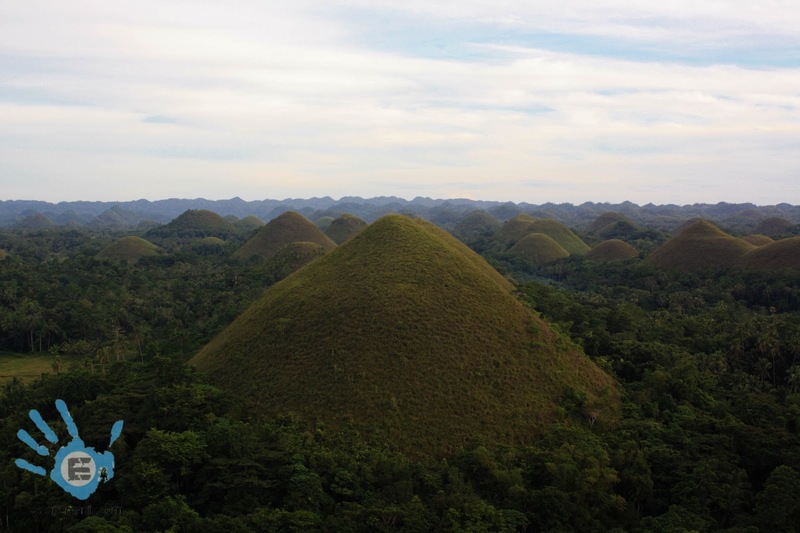 There are more than 1,200 cone-shaped hills that are spread out over 50 square kilometers in area. The hills height varies from 30 to 120 meters. To enjoy sightseeing of the hills, you can head to Carmen or Sagbayan Peak. The best time to visit the hills is during the summer when the green grasses are burned and turned to brown, giving it the name ‘Chocolate Hills’. 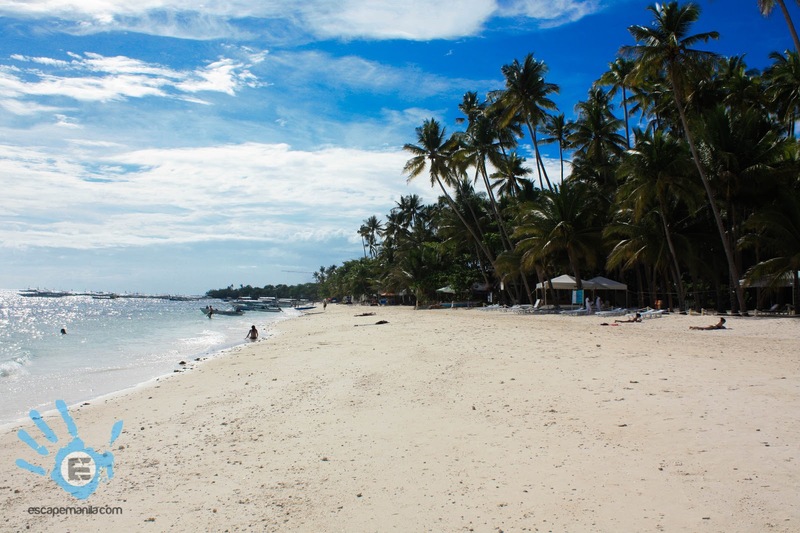 The white sand beaches of Panglao Island is one of the most visited tourist spots in Bohol. One of these beaches is the Alona Beach that can be found in the south of the island. The beach covers an 800-meter expanse of white sand beach. You can enjoy some food and beverages in the restaurants and bars found near the shore. There are also good snorkeling and diving sites in the area. 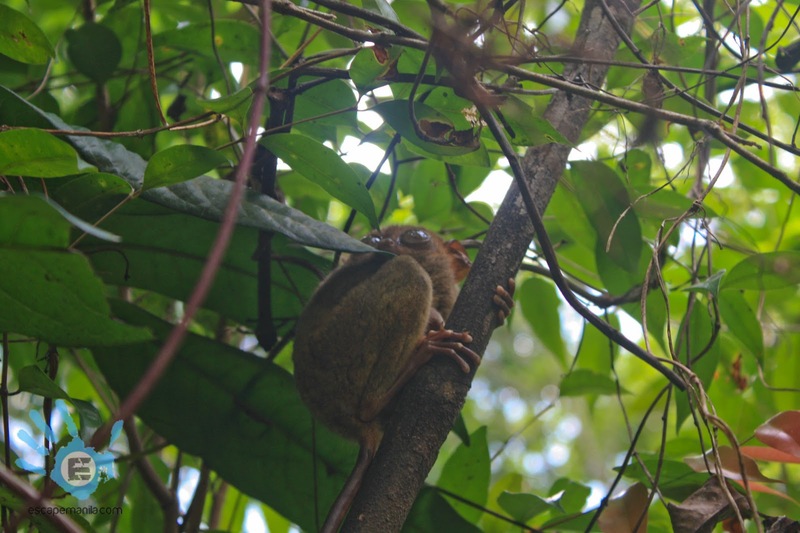 The sanctuary provides protection for tarsier and other wildlife. Viewing tarsiers as you trek through the forest is one of the activities you should do when in Bohol. These animals are small, have big eyes and jump up to 16 feet to another tree. Their head can rotate to almost 180 degrees and they weigh more than 100 grams. You can visit the sanctuary located in Canapnapan, Corella, Bohol. Make sure to wear appropriate clothes and shoes for the trek. Eating delicious Filipino cuisine while on a cruise, and add some serenading while you are at it. This is one of the best experiences to have in Bohol. The restaurant floats along the river from Loay Bridge to an area near the Busay Falls. 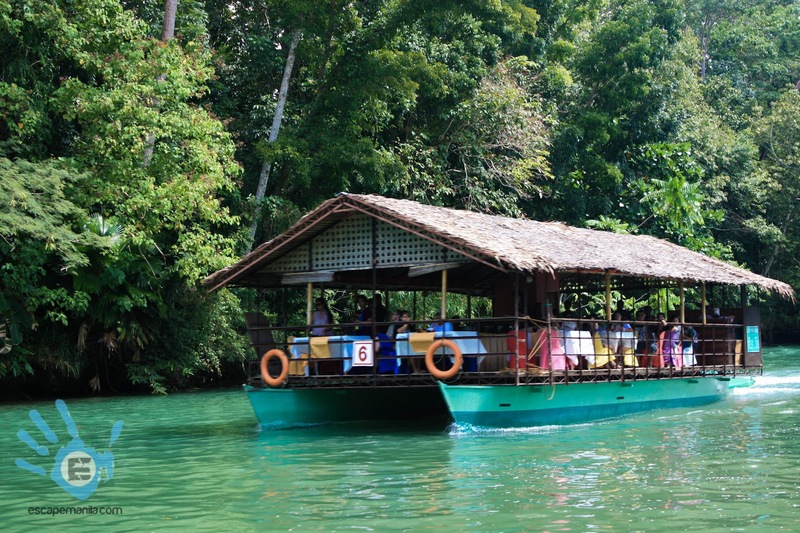 The river cruise is located in Poblacion Sawang of Loboc which is 21 kilometers from Tagbilaran City. Make your reservations ahead of time since queuing can take an hour. There are a lot of thrilling adventures that you can try in Danao Adventure Park. They have a zip line, rappelling, kayaking, off-road buggy driving, and more. If you want to stay, they have accommodations and a restaurant in the park. The eco-park has a great view that you and your family and friends will surely revel in. The monument depicts the historical event of “Sandugo” or blood compact between Datu Sikatuna and Don Miguel Lopez de Legazpi. The blood compact happened on March 16, 1565. This represents the “Treaty of Friendship” between two different nations. It is located in Barangay Bool at Tagbilaran City, the exact place where the blood compact took place. The peak provides a great view of the chocolate hills, the sea, and the island of Cebu. The place also houses a tarsier sanctuary, a butterfly dome, café, restaurant, souvenir shop, water park, and a mini theme park for kids. You must not miss these top tourist spots in Bohol, there are a lot of things you can do and you will surely have fun visiting. Just remember to be mindful of the places you visit and be sure not to leave any trash behind. You can get to Bohol by riding a plane from Manila, Clark or Davao or by a 1-2-hour ferry ride from Cebu City.